How much? 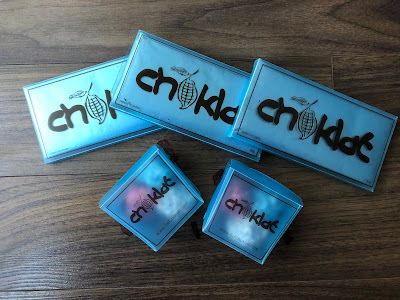 $40 per month plus $14 shipping. Tax extra. Prices in Canadian dollars. Coffret Chocolate is a brand new Canadian subscription box that delivers a box of world-class Canadian-made chocolate every month. 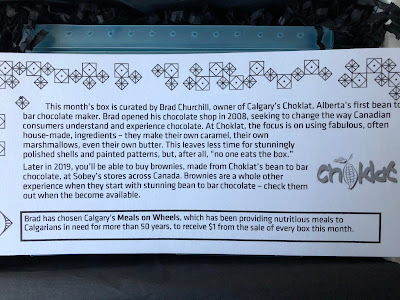 Each box features a single shop, with items selected by the shop's chocolate maker. 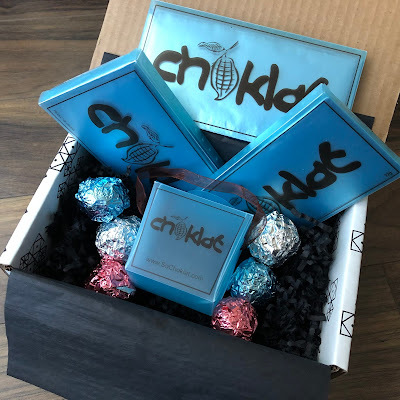 As a bonus, $1 from each box also goes towards a charity of the monthly chocolate maker's choice! 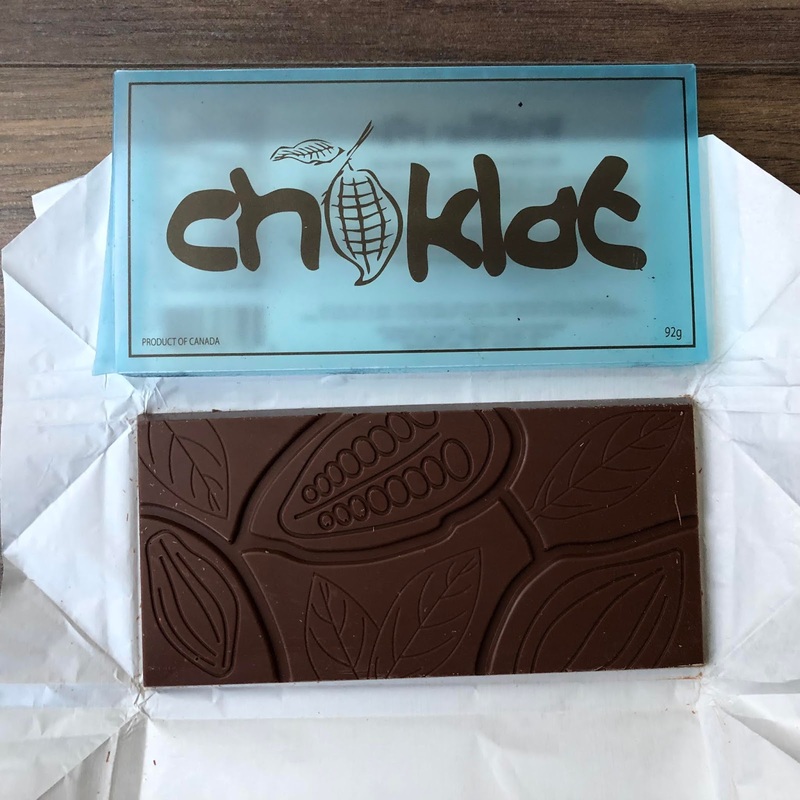 This unique curation approach lets subscribers learn about different chocolate brands in Canada, and the people producing them. 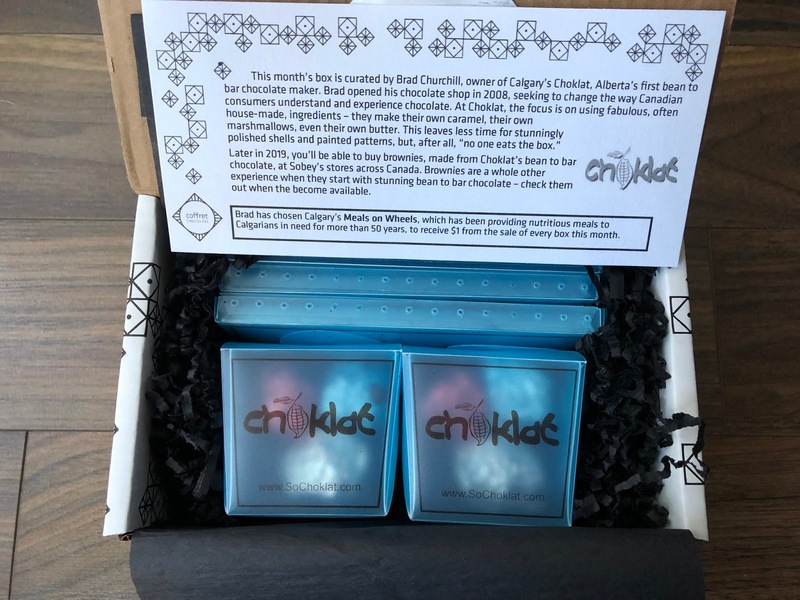 While there is no guarantee on number of bars or pieces per box, each box will contain around $40 worth of product. 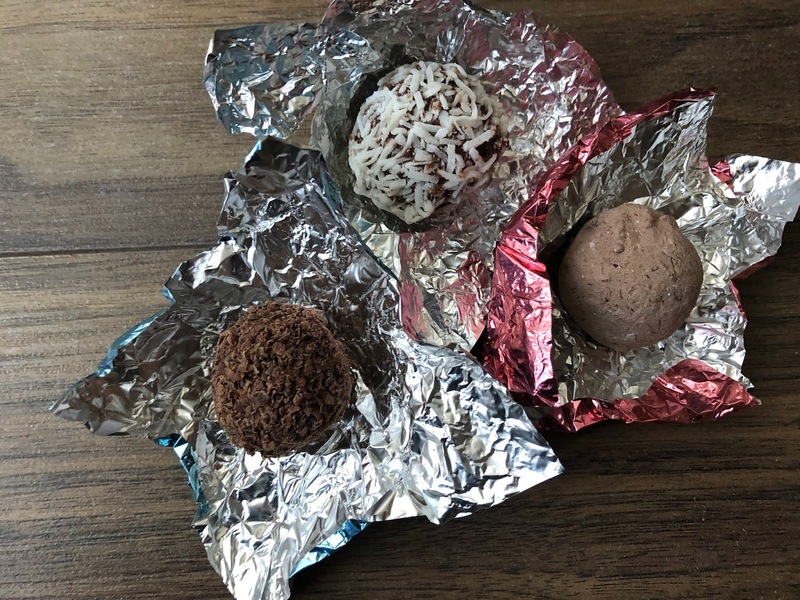 Products may include chocolate bars, chocolate truffles, chocolate barks, hot chocolate, chocolate covered fruits and nuts, or a mix. 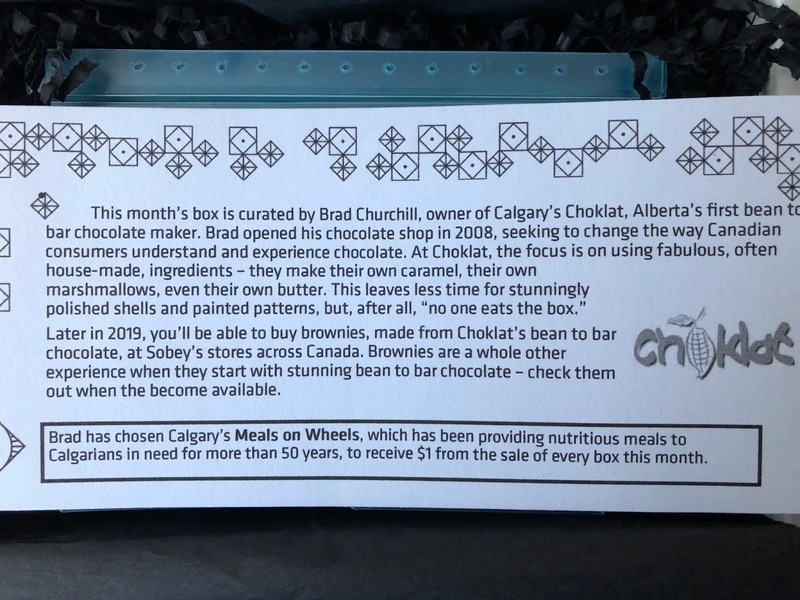 The boxes contain only chocolate, curation cards, and packing material. No chocolate themed trinkets or nick knacks to clutter your home. 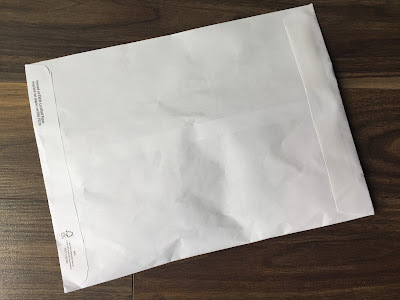 Subscribe by the 10th of the month to receive that month's box. Orders placed between the 11th and end of the month will receive the following month's box. 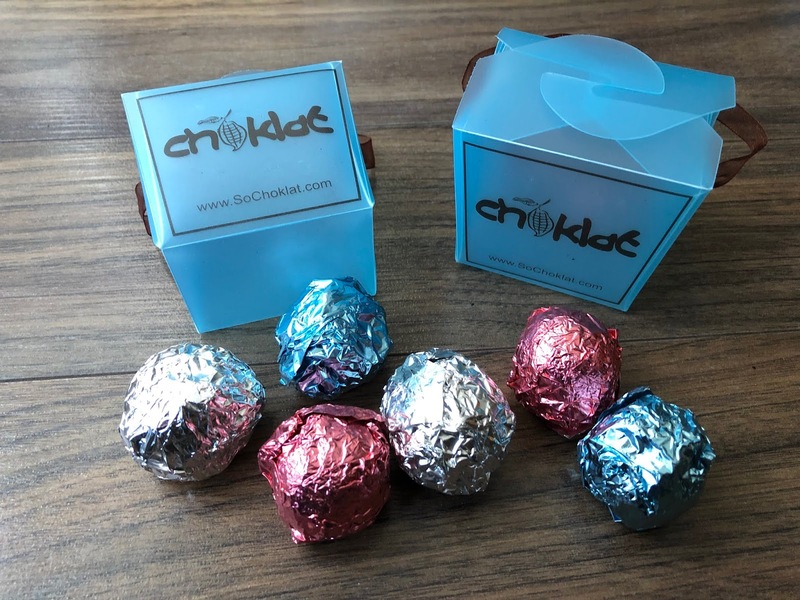 Choklat is well known for their truffles. They're made to order with over 1000 combinations of fillings and coatings. This one was my favourite. I could have done without the coconut coating, but the milk chocolate buttercream was outstanding. Dark chocolate on dark chocolate on dark chocolate. This one was delicious too. Surprisingly I thought I would like this one the best, but I actually liked it the least. The espresso flavour was lost in all the other flavours and I wasn't a fan of the cinnamon and nutmeg coating. 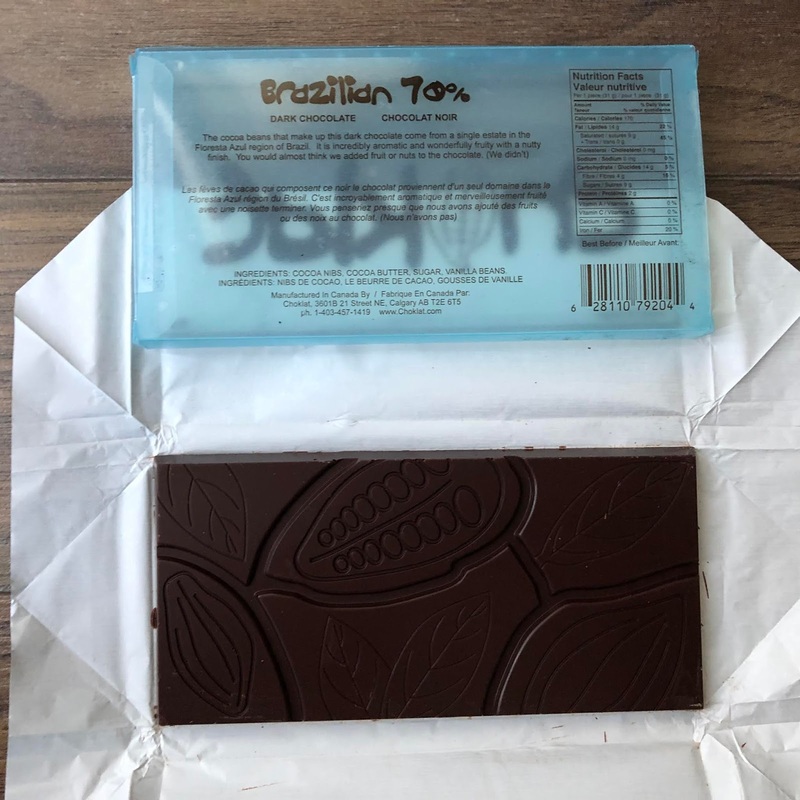 This bar is made from cacao grown on an estate in Brazil. It's rich and smooth with subtle fruity and nutty flavours. This milk chocolate bar is fantastic. Using the same cacao they use for the dark chocolate, they turn it into European-style milk chocolate. It's incredibly smooth and slightly fruity, but not obviously so. 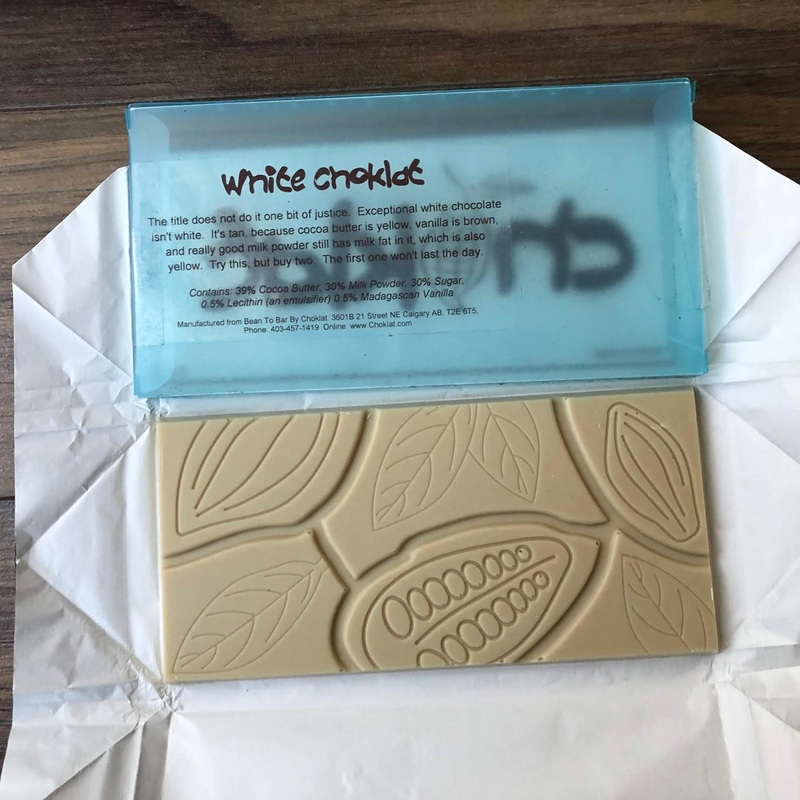 This bar is made with cocoa butter, milk power, and real vanilla. Choklat says it's a bar for people who aren't usually white chocolate fans (that's me). They also note that exceptional white chocolate isn't actually white - it's tan. Pure cacao butter is yellow, vanilla is brown, and really good milk powder with milk fat in it is also yellow. 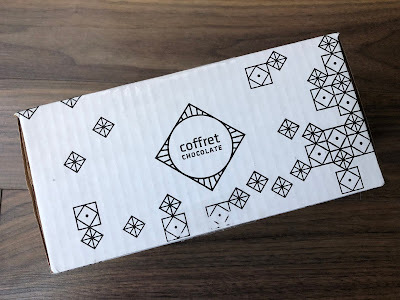 The January collection from Coffret includes three bars and six truffles from Calgary-based Choklat. 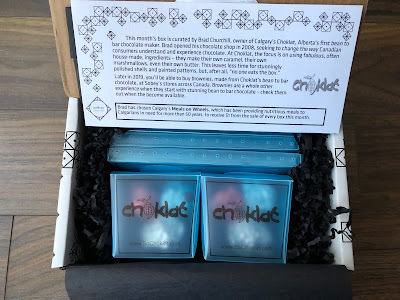 I was very impressed with this box and the offerings from Choklat. Their Brazilian Milk bar is one of the best bars I've tasted in a while. 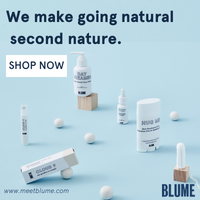 Good to know they offer online ordering and ship across Canada! Interested in trying Coffret Chocolate? 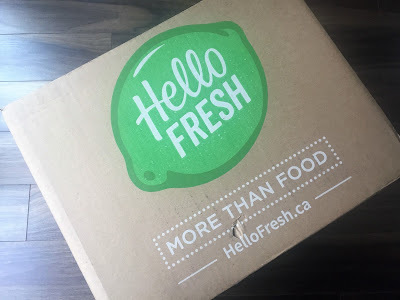 Sign up today and receive your first box in March! 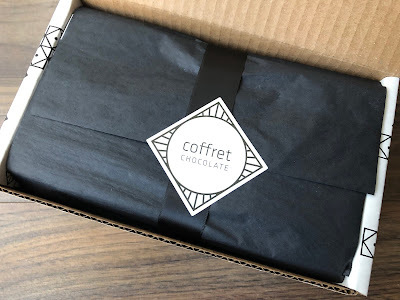 Click here to check out Coffret Chocolate.